NOW AVAILABLE! 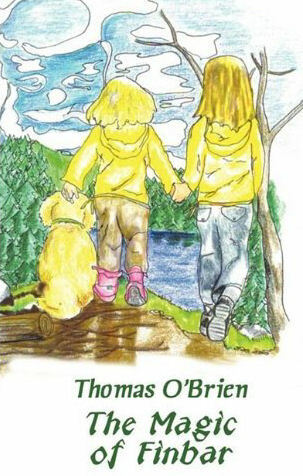 This children's novel The Magic of Finbar is a romp through the world of youthful imagination. It is an adventure of two young sisters facing the trials and tribulations of being separated from their parents and friends through a natural disaster. When the Clark family and their relatives join together on vacation in the mountains of Maine, no one realizes that the two Clark girls will be called on to save everyone. The task that befalls the nine-year-old Meghan and the seven year old Bridget is difficult and dangerous, but with purpose, wit and the mystical guidance of Finbar they set out on their mission. Each girl has a secret they'd never shared with anyone. They both have a make believe friend name Finbar. The basis of this secret is a magical statue of a leprechaun that sits on a shelf in their father's home office. The legionary heirloom is said to have protected their family for hundreds of years. Unknown to each other, both sisters regularly share their personal problems with Finbar and he comforts them. Meghan and Bridget have been separated from their parents by a mudslide. Everything they love in the world is trapped in a muck-encased cabin in the middle of the wilderness. The girls must rely on each other as well as their faithful dog, a Golden Retriever named Riley. The unique characteristic of the story is when the girls feel all is lost, Riley talks. The calming voice, with the familiar brogue, is Finbar's. Bolstered by the Magic of Finbar, the adventure continues with their trek to escape the deep forest and find help. The evils of the dark mysterious woods and the threat of wild animals is their constant concern. Guided by Riley's devotion and Finbar's wisdom, they press on. The happy ending teaches the girl's the importance of believing, having faith in each other, as well as the world that surrounds them. Oliver Clearmountain is a full blooded Shoshone Indian whose previous job was a Secret Service agent on the Presidential advance security team. The demands of the job plus a desire to go home made Oliver switch branches of the government, from Justice to Interior. He is now a Park Ranger in Pinedale, Wyoming. After marrying the lovely Betsy Brooks, a teacher at Pinedale High, their past lives started coming back to haunt them. Someone has kidnapped Betsy and there have been attempts on his life. Oliver is not sure if it is his past or hers that is closing in on them. This event sends him from Wyoming’s Absaroka Range to Colorado’s Rockies and New Jersey’s shore. His Native American instincts will serve him well in the hunt of his life. When Digger McLaughlin went off to Cornell University he didn’t realize what destiny had in store for him. 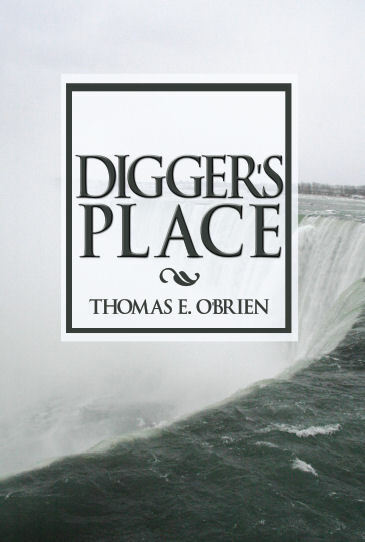 Digger and his two best friends, twins Trip and Ivy Lamont, were youthful carefree young men beginning life’s journey. They had no idea Ivy would descend into such resentment toward his brother that he would become colder, more cruel and evil than anyone could imagine. A tragic accident in college triggered Ivy’s chilling behavior and he suddenly disappeared without finishing school. Digger and Trip lost track of the vicious twin over the years but Ivy never misplaced his resentment of his brother. And Digger never forgot the threat Ivy represents. Ivy’s fixation on revenge was uniquely enabled by being an identical twin. This plus his determination to destroy his brother and all things Trip held precious takes Digger on an exciting journey filled with violence and treachery. Duck Duckworth struggled on the PGA tour for ten years. Golf is his passion. But now he’s a private investigator in Myrtle Beach. Criminal Justice is his degree from the University of Georgia. When his client Dean Meyers turns up dead as a result of a fall from a gambling boat, Duck’s instincts scream foul play. Dean’s business partners seem appropriately upset. Dean’s wife Maureen is suspicious and hires Duck to pursue the investigation. 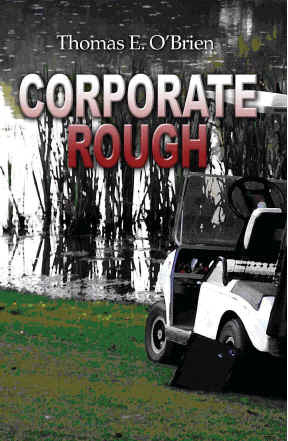 The journey leads Duck into the corporate world where the rough is rougher and the traps are deeper than he ever experienced on the tour. He uses his contacts in the golf community to negotiate through the corporate society. Duck discovers corruption, murder, embezzlement, mail fraud and just plain ugliness. Along the way, Duck develops new friends as he joins forces with a Connecticut investigating firm, JDK Midnight Security. 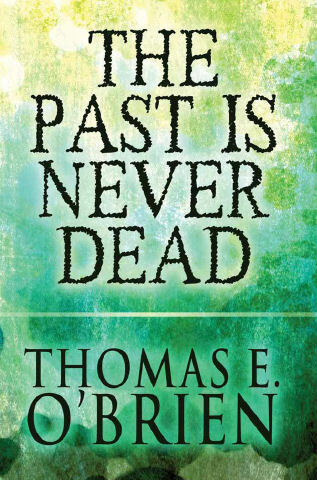 The mystery takes Duck and his associate to Ireland chasing crooked executives and revealing international intrigue. Duck was afraid he was mired in the rough on this case, but a last minute twist brought him in under par. Dr. 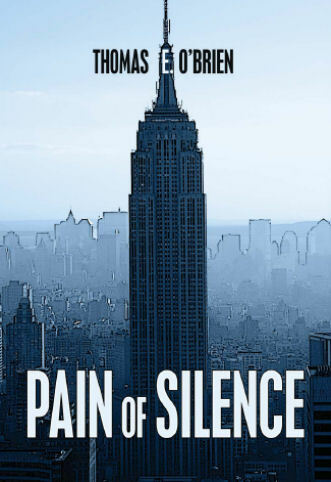 Chance Higgins’ childhood dream to visit the Empire State Building turned into an adult nightmare. During his visit, there was an incident. While everyone thought it was a simple suicide, Chance knew it was a murder. When he tried to comfort the grieving widower, he was rejected and his family threatened. Remain silent or suffer the pain of losing a loved one was the clearly delivered message. Confused and fearful, Chance turned to his friend and legal consul, Johnny (Midnight) Mezzanotte. Midnight discovered his client was a prime suspect in a murder case. Suddenly people around Chance were dying and Chance himself became a target obscured by a mass murder. It was obvious this was much more complicated than suspecting a murder. He was now in the middle of a territorial war that involved a drug lord and a crime boss. It reached from Columbia, South America to New York City. Chance was soon befriended by some innocent people, an influential ethnic group in Manhattan who lost family in the senseless murder. But they’re different than Chance. They are prepared to fight back. Finding a mysterious crate while hunting, Jeep and Petey are subjected to armed assaults before they can turn the crate over to the authorities. James (Jeep) Patrick and Peter (Petey) McDade have been friends and business partners since childhood. They are quickly becoming aware of a diabolic plot to contaminate bottled drinking water and disperse it throughout Washington, D.C. It becomes apparent that Jeep and Petey can’t trust the local authorities. There is only a small group of friends that can be counted on in this rural county. Protecting their loved ones and their country becomes their mission. The pain, heartache and misery this path leads them on threatens their lives. Once it becomes obvious just who the architect of destruction is, the hunt begins. As friends start dying and the authorities try to close in, the prey escapes. When the pain of death strikes at Petey’s heart a rage grows in him and the game is on. 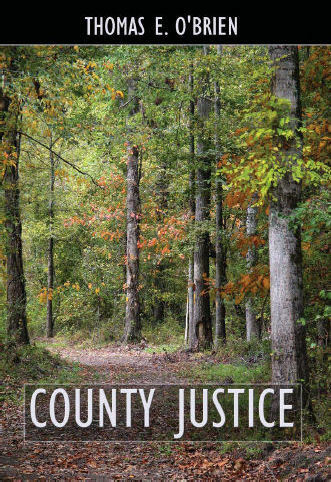 The adventure leads Jeep, Petey and associates to the hills of Northern Georgia and County Justice.